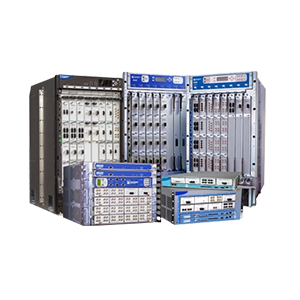 We stock thousands of Juniper telecommunications systems and Juniper parts. See below the list of our main telecom equipment for the Juniper brand. Click on the product to view full information and all available Juniper replacement parts. Please note: These products only represent our most popular items, however we have a wider range of equipment available. Click here to contact us for specific Juniper products or Juniper parts. “Juniper Networks is a multinational corporation headquartered in Sunnyvale, California that develops and markets networking products. Its products include routers, switches, network management software, network security products and software-defined networking technology. Juniper was founded in 1996 by Pradeep Sindhu. The company received several rounds of funding from venture capitalists and telecommunications companies before going public in 1999. Juniper grew to $673 million in annual revenues by 2000. By 2001 it had a 37 percent share of the core routers market, challenging Cisco’s once-dominant market-share. It grew to $4 billion in revenues by 2004 and $4.63 billion in 2014. 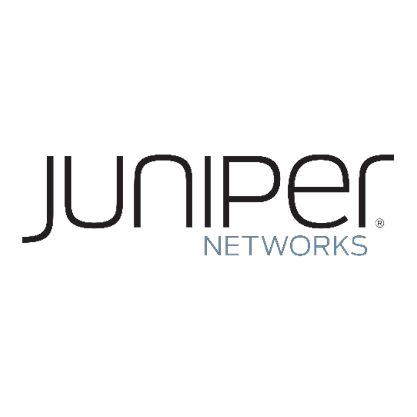 Juniper appointed Kevin Johnson as CEO in 2008, Shaygan Kheradpir in 2013 and Rami Rahim in 2014.